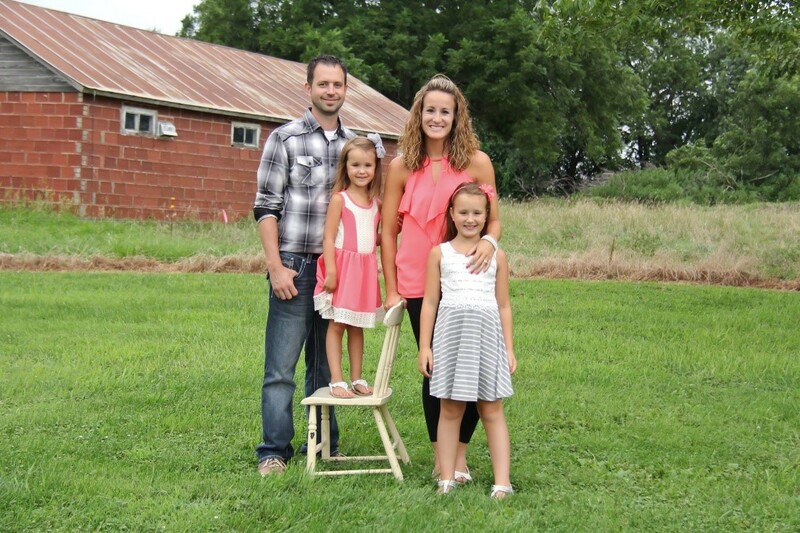 My name is Dana Clary and I live in Highland, KS with my husband Brant and two girls, Jaelynn and Jozee. For as long as I can remember, Foster Care and Adoption have held a special place in my heart- from my family adopting my brother to multiple missions trips to friends serving the Lord through adoption. After hearing Kristle speak to our moms group @ our church in Troy in February, I felt God softening my heart to the need within our own community for a resource to bless Foster and Adoptive families. I am excited to set out on this new adventure with KK and our team of 8 other women! !